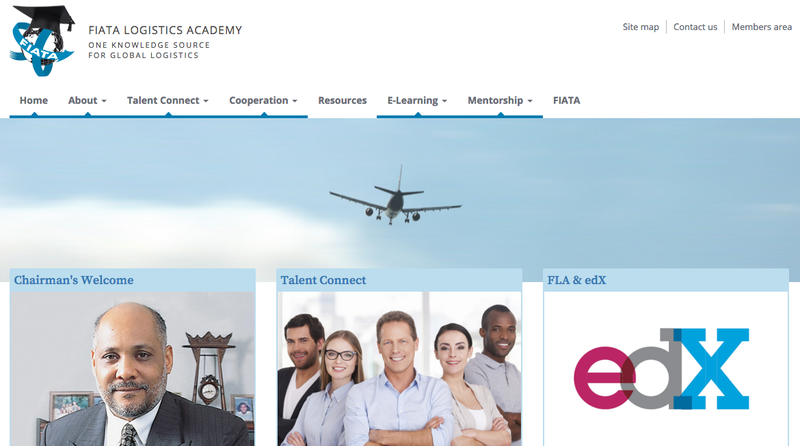 “When the FIATA presidency approached me last year to serve as chairman of the newly formed FIATA Logistics Academy, (FLA) I did not hesitate,” Issa Baluch told FlyingTypers. Mr. Baluch built his Dubai-based company into a pioneering force in the development of the sea-air business in the Middle East before retiring and taking on a new life as visiting professor at Harvard. He spoke to us as FIATA Logistics Academy launched its new website: www.fiatalearning.com.